Color-blind people know that they are missing out on. But with corrective glasses, these two boys were introduced to a whole new world of color they didn't know existed. 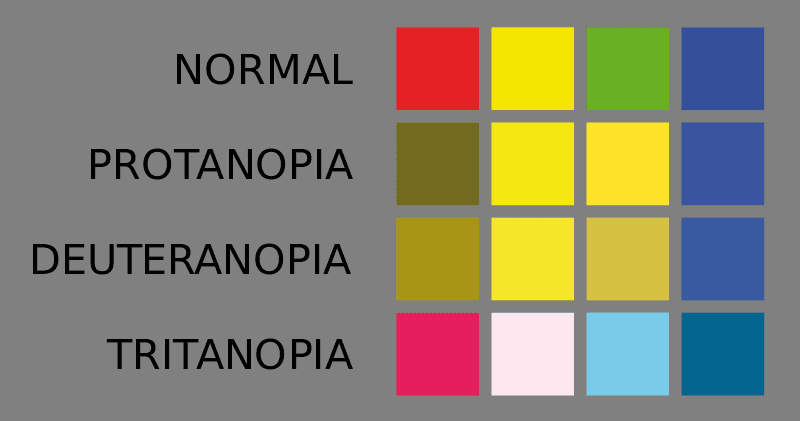 Color blindness is not an uncommon visual impairment. 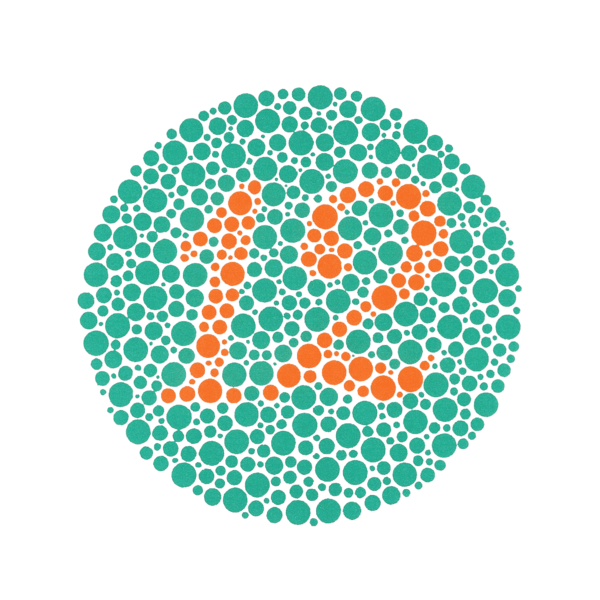 Also known as Color Vision Deficiency (CVD), color blindness affects at least 1 in 12 men, whereas only 1 in 200 women are affected by CVD. Color blindness doesn't mean vision impairment. Rather, it means that a person with color-blindness isn't able to see certain colors of the spectrum. 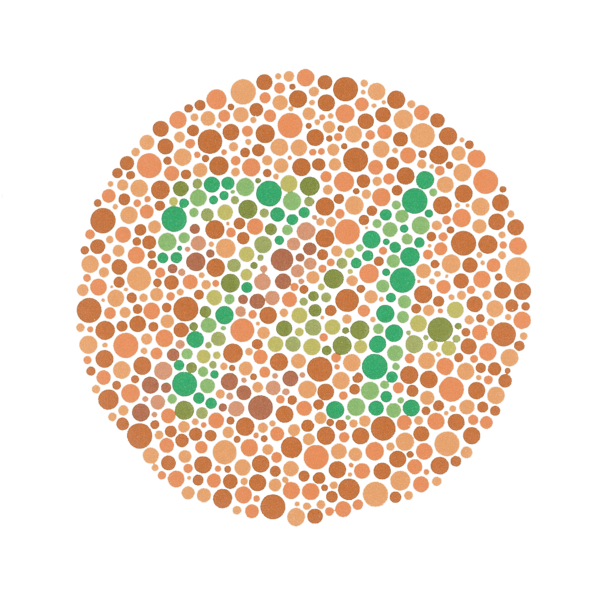 In most cases of colorblindness, people can't see red/green. Color-blind people know that they are missing out on. But there is an answer to color blindness. Though it's not a permanent solution, it is a temporary solution. EnChroma glasses help people with CVD see a whole new side of the color spectrum they never knew existed. That's something that young Cayson realized, and that brought him to tears. Cayson is colorblind, which meant that his young eyes have never seen a vivid world. 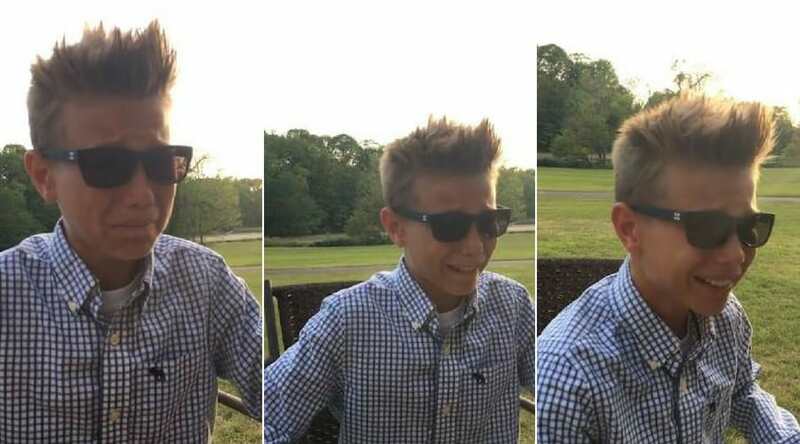 The video below shows him trying on his new corrective glasses. Without giving away too much, the video shows how emotionally challenging color blindness is. Cayson's immediate reaction to the color in his world is something that will tug at your heartstrings. The young man couldn't control his joy when his world literally lit up. 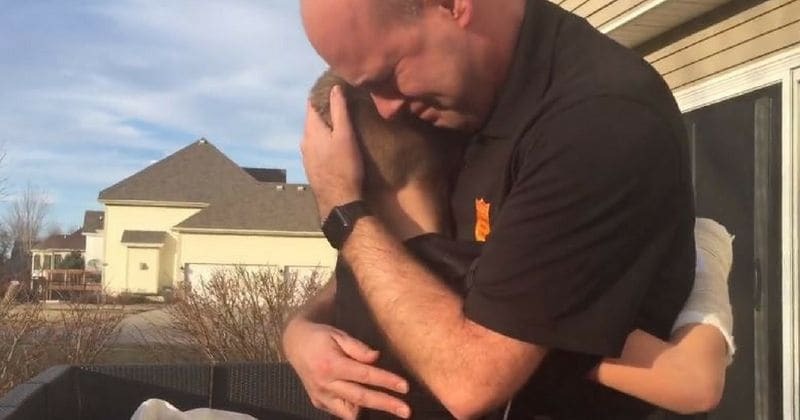 Cayson's happiness gets the best of him, and the emotional young man hugs his equally emotional dad. You can tell how excited Cayson is when he spots the colorful frisbees. Many people with color-blindness have a hard time seeing the color green. This is known as red/green color blindness. This doesn't mean that people suffering from red/green color blindness mix up the two colors. Rather, it means that they tend to mix up colors that have shades of red or green as a part of the 'whole' color. This young man got the shock of his life when he was finally able to see the color green in all its glory. 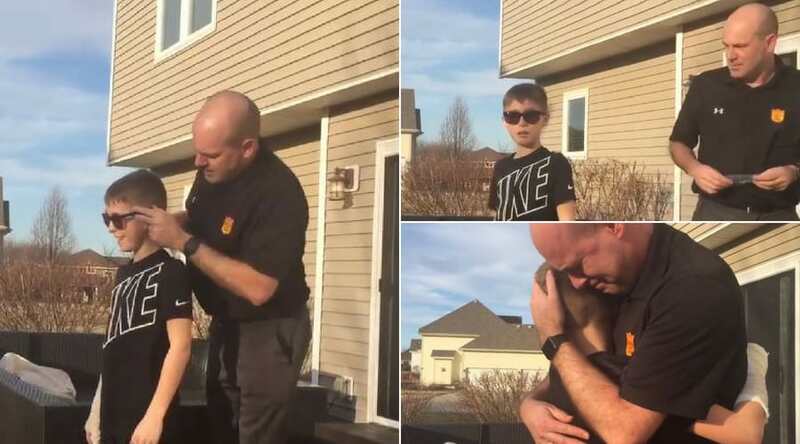 The young man, who was celebrating his birthday on a golf course with his family, was gifted a pair of corrective glasses for his birthday.